Are you looking for a place to live and work? This is a perfect opportunity to have both! 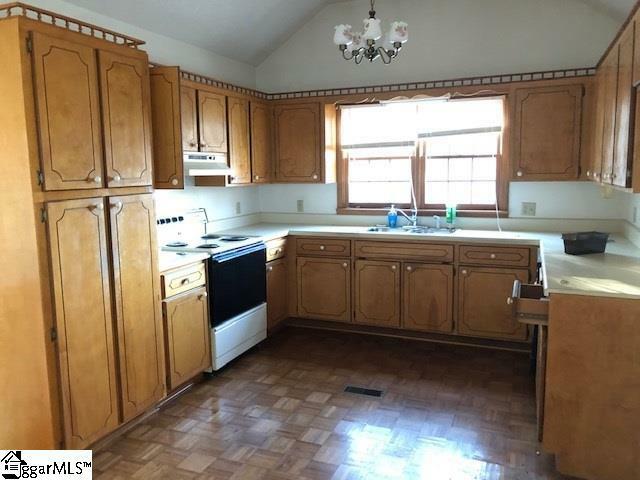 This property includes a 2 bedroom, 1.5 bath home and two larger commercial buildings! You read that right: not just a house but 2 commercial buildings. The first building is a retail store with approximately 800 square feet that has power! 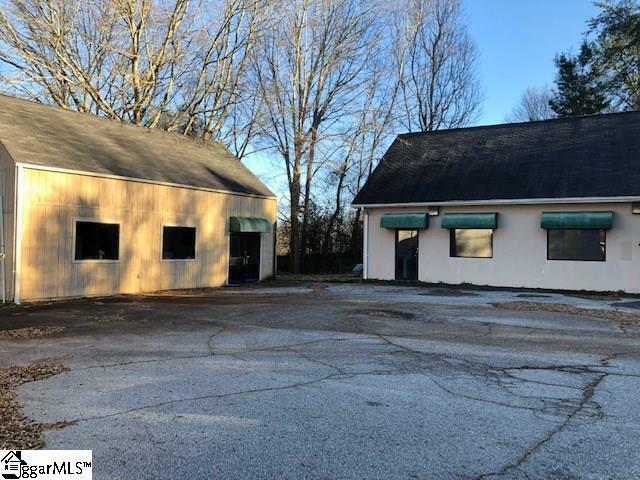 The second, larger building is a warehouse style approximately 1500 square feet with a partially finished loft upstairs for even more storage and a half bath also with power! 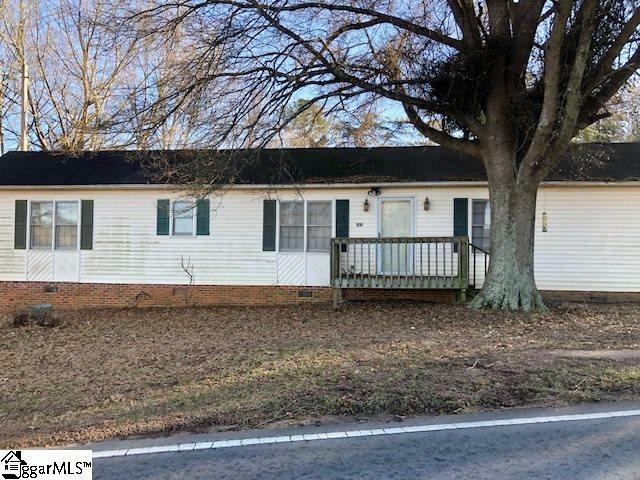 Close to Easley High school this could be an opportunity to start your own business or if you're an avid collector a place to store all your belongings! 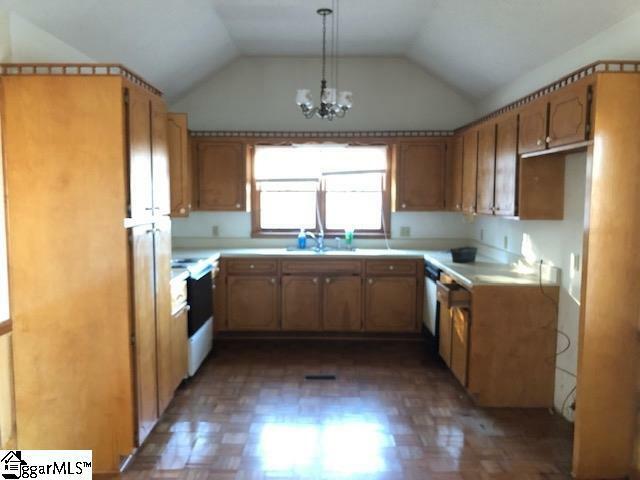 The possibilities are endless with this one of a kind property! This is being sold as-is, where is and seller makes no warranties or guarantees! Call today to set up your private showing!